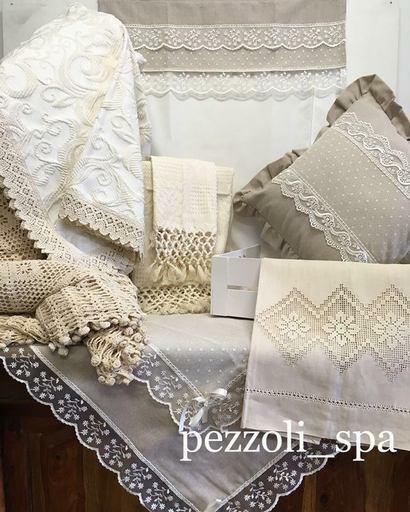 PEZZOLI SPA, Linen, Institutional linen, Commercial and industrial linen, on EUROPAGES. 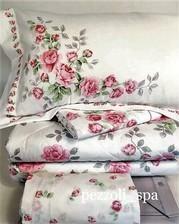 Specialists since 1977 in manufacturing and wholesaling household linen. 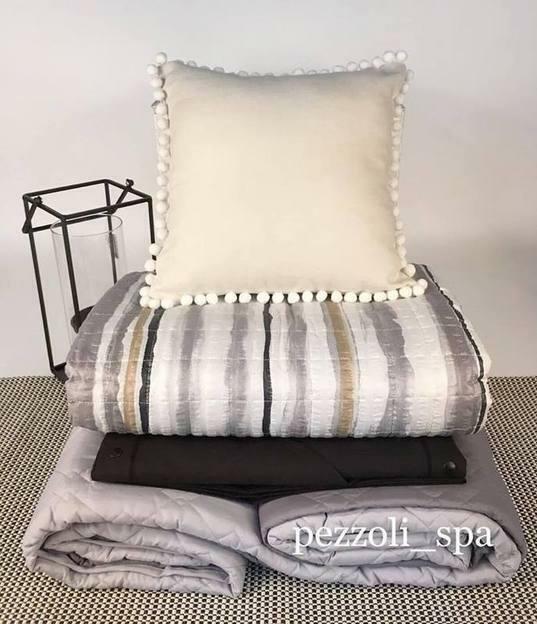 A wide range of items from our own range, as well as major brand names: Gabel, Linea Oro, Biancaluna, Gi.pe.tex, Imberti, Lovely Home, Preziosa, Ferrari, broderies Vingi, Suardi, Laura Biagiotti, GIT.Lenzuola, blankets, fleeces, bedspreads, quilts, mats, tablecloths, net curtains, awnings, bath sponges, mattress covers, pillows, linen for newborns, hotel business supplies.